Included are defenses versus punches, headlocks, bearhugs, ground fighting and many more. 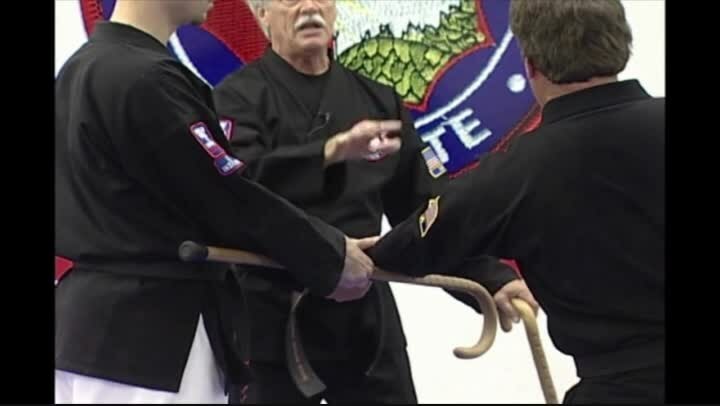 Each technique is shown from multiple angles and include a demonstration of practical street application. Plus, a kata is shown that includes a variety of additional self-defense scenarios.